Do find yourself confused or have difficulty making decisions at times? 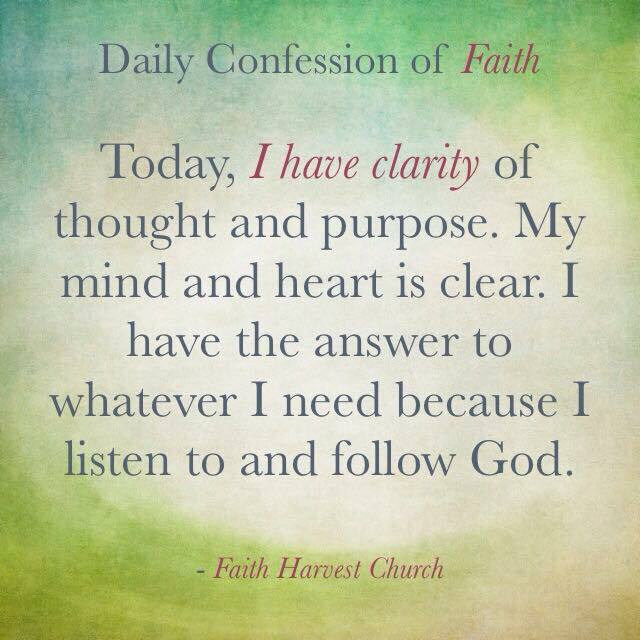 Then begin to make this confession a part of your daily routine and watch a change take place in your life. Remember that the power of life and death is in your mouth.